We have been dealing with the catering industry for over thirty years. 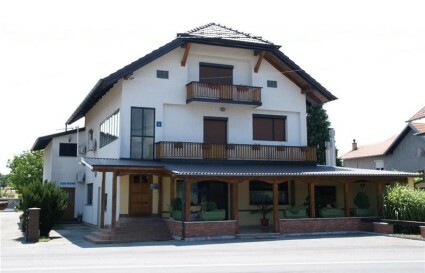 We are located on the main road Virovitica-Zagreb-Varaždin, in Korija, the suburb of Virovitica, four kilometres from the centre. We offer a pleasant stay and quality food to our guests. Hunters are also offered organised hunting actvities.